If you're just dying to try out Verizon's much-hyped augmented reality game fashioned after the company's DROID advertisements... well, then you've probably got some very strange tastes. The @DroidLanding Twitter account was re-activated yesterday after its usual inter-device slumber as a precursor to this game. We don't know when they'll make a formal announcement (though a dormant Play Store page has already landed) but you can download the APK and try it now if you like. Update: The game is now listed as available, at least in the U.S., so grab it directly from the Play Store. The leak comes courtesy of the well-known WinDroidGuy, who posted the APK on a public file hosting service. 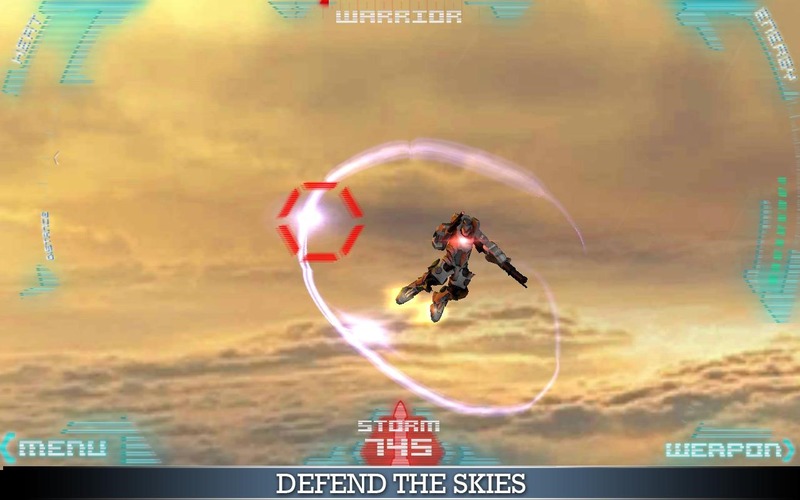 The game itself is pretty simple as mech titles go: pilot your 50-foot walking, flying tank while firing and blocking missiles with swipes and taps. That's it. 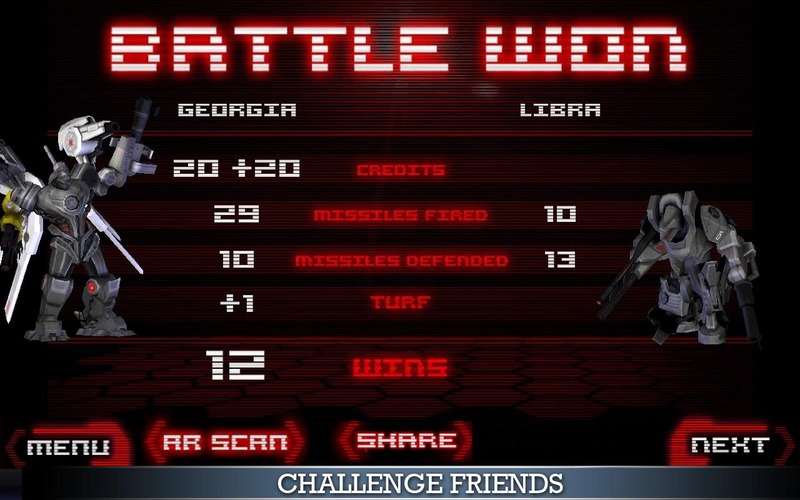 The campaign consists of a series of increasingly-difficult stages against computer opponents, but Quick Play will try to match you up against a player in your local area. The two of you can duke it out to become king of the hill, and show other players who's the local boss. 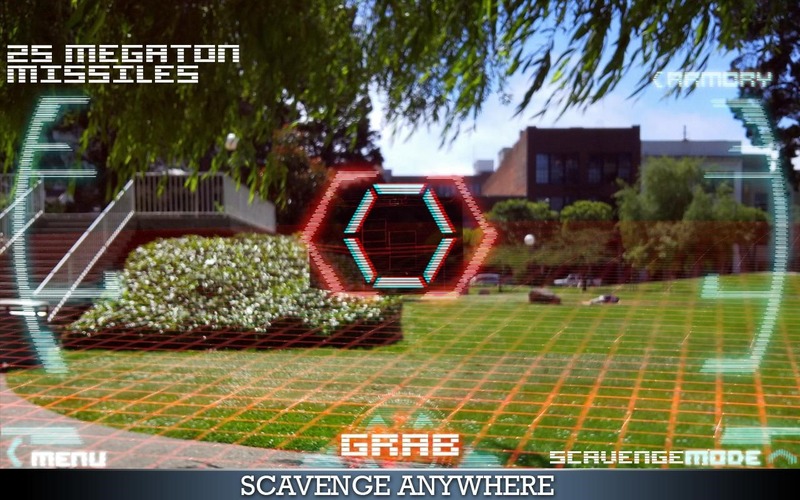 The augmented reality portion of the game comes from a local scanner mode, which lets you see a "reading" of the local environment through your camera and pick up virtual items. These can help equip your much for combat. 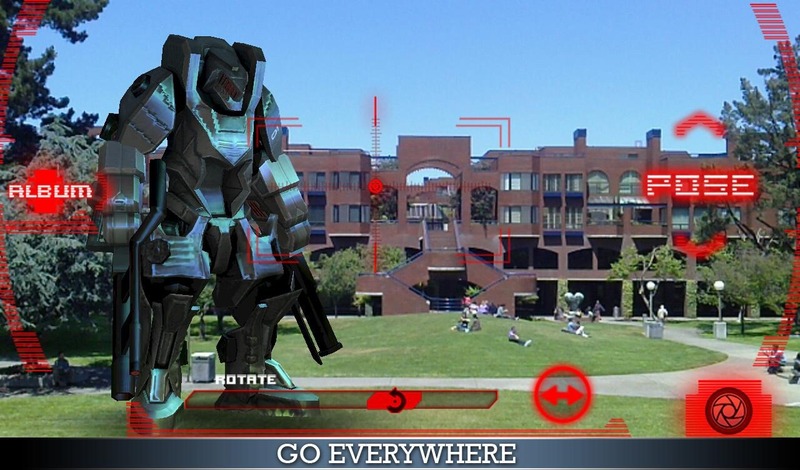 If you're the exhibitionist type, you can take a photo of your mech overlaid on your neighborhood. The game is free (though not available for any devices on the Play Store just yet, at least for my account) with in-app purchases. The geography-based multiplayer and "turf wars" could lead to a competitive play-to-win situation. We'll see.